The smelter accounted for over a third of India's refined copper output, and India is set to see a rise in copper imports following the shutdown. 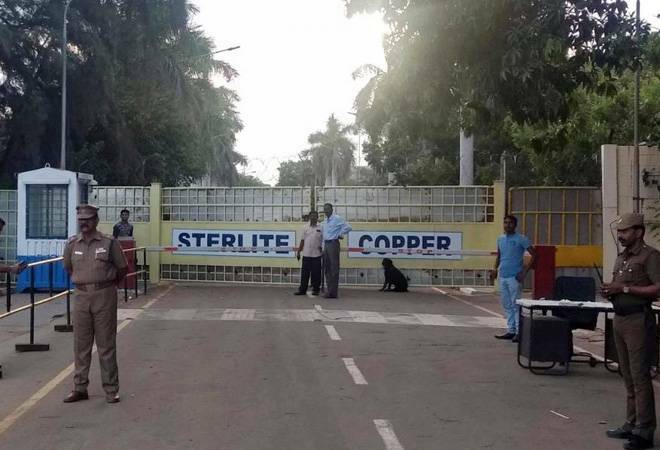 A minor leak has been detected in the sulphuric acid storage plant in Vedanta's copper smelter in Tamil Nadu, a government official said on Sunday, about a month after the state ordered its shutdown after protests in which 13 people died. "A leakage was observed in the sulphuric acid storage plant. It doesn't look problematic, but we have decided to evacuate the storage tomorrow as a safety precaution," said Sandeep Nanduri, the district's top administrative official. "Anticipating such incidents in the absence of regular maintenance, we have been requesting the state government to give us limited manpower access and minimal power supply so that mandatory safety audits at the smelter can be regularly carried out," the company said in a statement. "We have had no access to the plant ever since it was suddenly sealed and locked with effect from May 28, 2018," it said.